Exhibits anticonvulsant & anxiolytic activity. Significantly improves sleep interference scores. 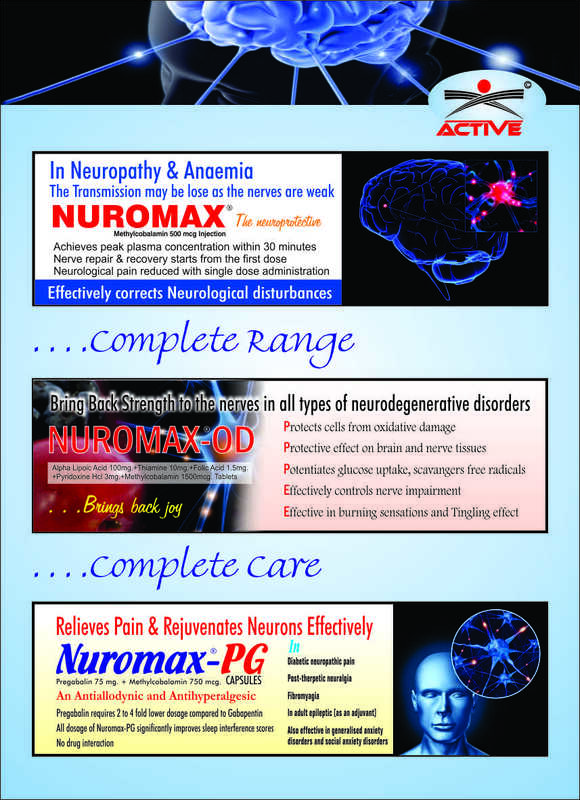 Effective in management if neuropathic pain associated with diabetic peripheral neuropathy & postherpetic neuralgia. Increase levels of serotonin & norepinephrine, Tricyclic antidepressant. Activates nucleic acid and protein synthesis in the nerves. Accelerates axonal transport and axonal regeneration. 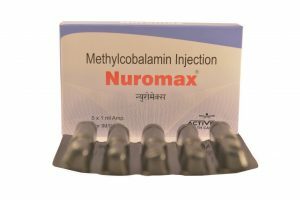 Improves subjective symptoms of diabetic neuropathy like spontaneous pain and sensory disturbance.